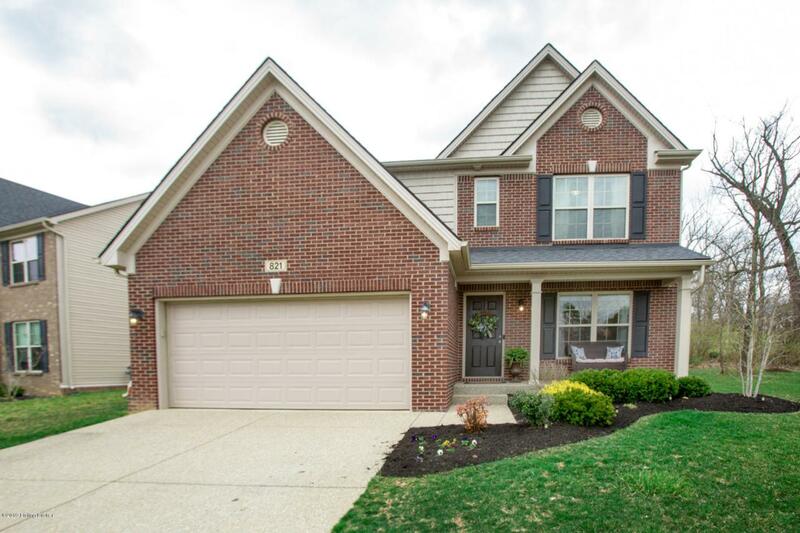 Just in time for spring, watch the flowers bloom from the windows of this lovely 4 bedroom, 2.5 bath 2 story. 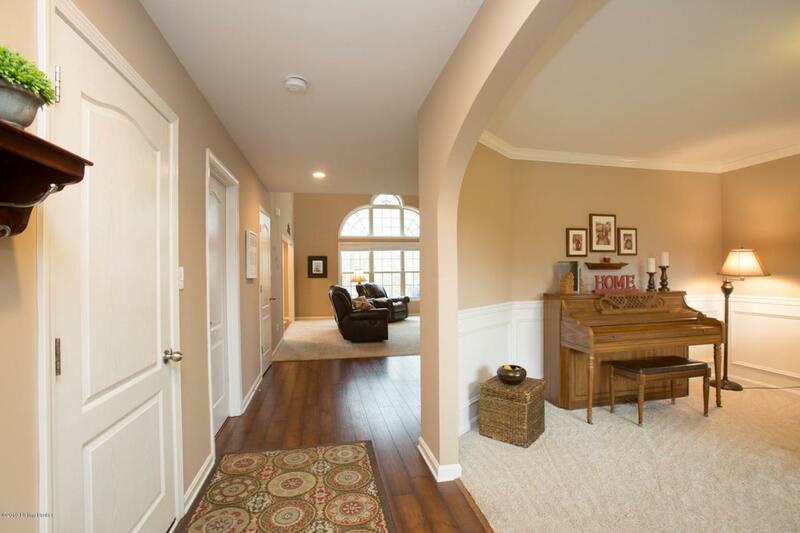 Large vaulted great room with Palladium window, formal dining room with arched entry, main level office (or 4th bedroom), inviting kitchen with stainless steel range, dishwasher. ,microwave oven and refrigerator. Stair case to second floor level features wrought iron newels. Master suite with private bath and walk-in closet. Two additional bedrooms on second floor level with jack and jill bath. Convenient second floor laundry. Well maintained and beautifully decorated. 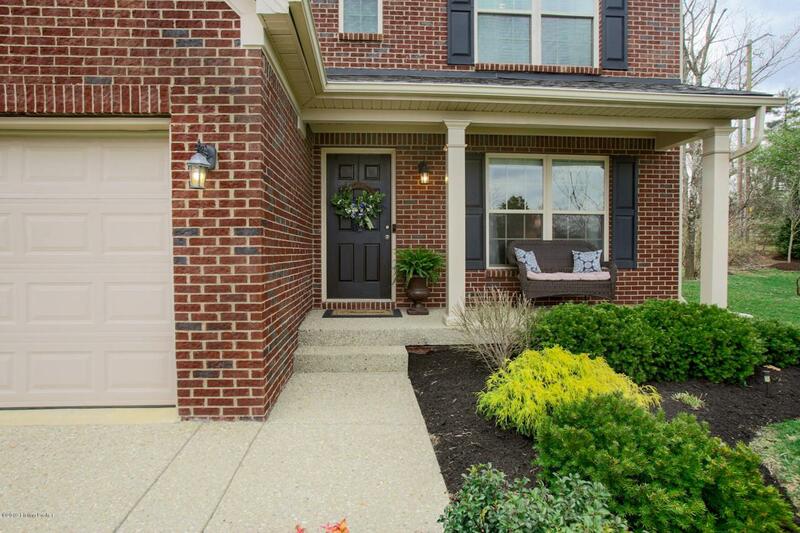 Outstanding close in location and priced under homes in the neighborhood. Wooded, corner lot. Call today.